Image scaled down from 750px to 740px wide. Click the image to view the original. 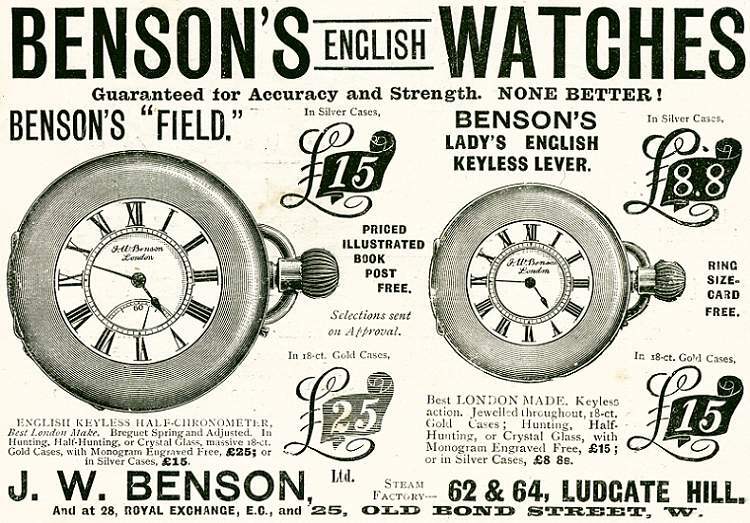 My great grandmother was a nursemaid at 25 Old Bond Street, in 1871, working for the Benson family, who had seven children at the time.